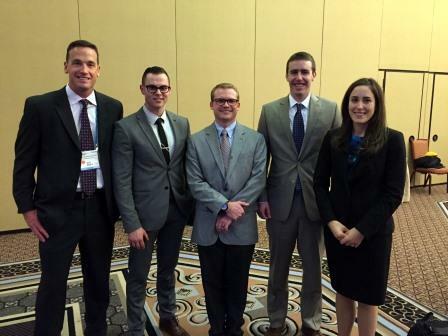 Outstanding turnout – over 60 docs and spouses attended the SMO meeting this year! 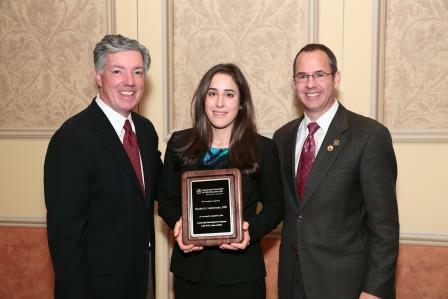 On Monday, November 16th during the Society Presidents’ Recognition and Awards Session held in conjunction with AAO 2015 in Las Vegas, Rachel Lieberman was recognized for her participation in the Academy’s Leadership Development Program XVII, Class of 2015. 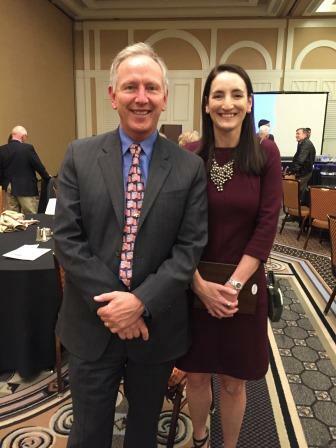 Rachel was among a select group of eighteen participants chosen for the LDP XVII, Class of 2015, from among a large group that was nominated by state, subspecialty and specialized interest societies. 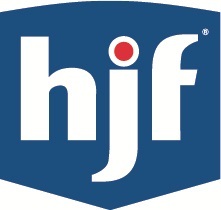 In January 2015, Dr. Lieberman took part in a 2 ½ day interactive session in San Francisco covering a wide variety of leadership and association management topics. The meeting also included a visit to AAO headquarters to hear from the 2015 Academy President Russell Van Gelder, MD, PhD, CEO David Parke II, MD and Academy Vice Presidents on key priorities for the Academy. Next was a trip in April 2015 to attend the AAO���s Mid-Year Forum in Washington D.C. where Rachel visited her state’s Members of Congress and their staff to discuss issues important to the medical profession as part of Congressional Advocacy Day. During a special session on Capitol Hill, Dr. Lieberman and her LDP colleagues also heard from 2015 US Congressman Phil Roe, MD (R-TN) about building effective relationships with legislators and how best to advocate on behalf of patients. 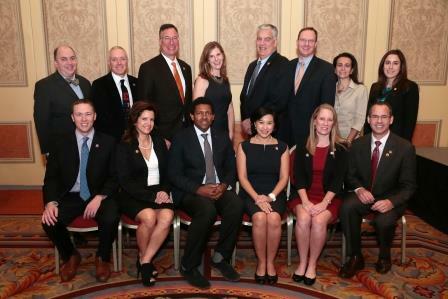 During the final LDP XVII session in Las Vegas, Rachel heard from leadership of the AAO and the Pan-American Association of Ophthalmology regarding global collaborative efforts and key priority issues for organized ophthalmology and was encouraged to put her leadership skills to good use. Dr. Lieberman felt that her participation was key to enable her to take the reins as SMO President, and understand the priorities of this national association in a larger context amongst other national professional organizations, as well as provide better value to SMO members.